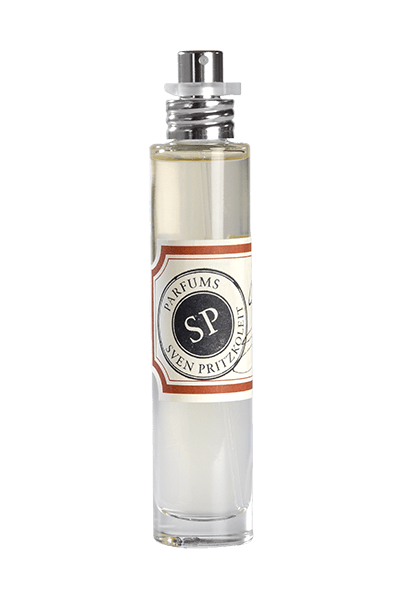 SP COLOGNE is an unusual Musk composition with a fresh lily of the valley – tuberose accord and some hidden orange and spicy woody aspects. It’s very longlasting, which is unusual for a Cologne type fragrance. SP PARFUMS does not use animalic products, all animal accords are synthetic notes. 6,00€ – 90,00€ inkl. MwSt.